From the first announcement of a lineup for this year’s Electric Forest, people were overwhelmed with joy. Those paying attention to detail also noticed that there was some missing information on both the weekend 1 and weekend 2 flyer. Electric Forest recently revealed that both Dillon Francis and Flume will be performing at this year’s festival. These two artists are coming off huge 2016s and look to carry that momentum into unforgettable Electric Forest performances. Flume played last time at the high top Sherwood Court stage and had the crowd packed all the way back into the Sherwood Forest. Mind you this was in 2015, almost a full-year before the critically acclaimed debut Skin album. As for Dillon Francis he is finally making his long awaited Electric Forest debut. Arguably the funniest man to ever own a Snapchat, Dillon Francis has played at just about every other platform there is. He will now be attending both weekends of Electric Forest 2017, and Flume will be taking on Weekend 2. There are still tickets available for Electric Forest 2017, grab your pair HERE. 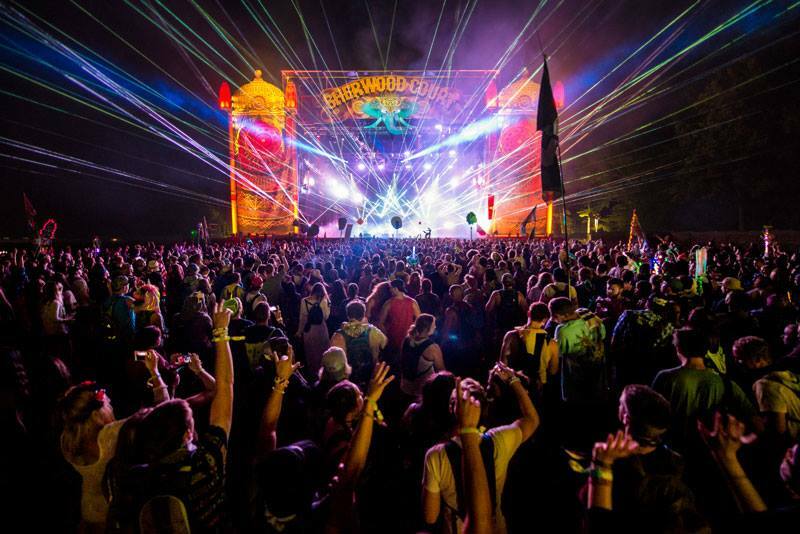 Follow Electric Forest for more news and announcement on their Twitter, Facebook, and Instagram.